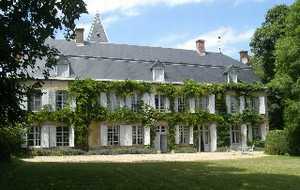 To contact directly the Manoir la Gozinière , please use the below form, An email with a link to this page will be sent to the provided email address. 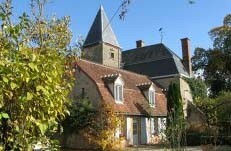 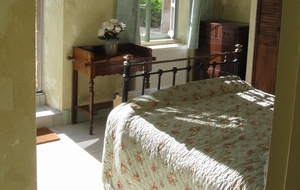 Manoir La Goziniere is a delightful self-catering accommodation in the independent West wing of our 1750's manoir in the heart of "La France Profonde" in the North Auvergne. 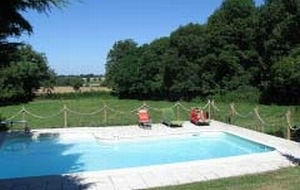 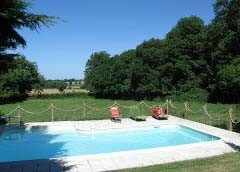 Access to 11 acres of parc and swimming pool. 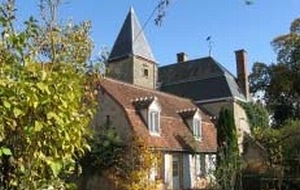 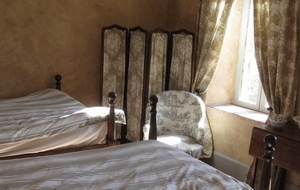 Sleeps 4 in two bedrooms, one double, one twin, each with en-suite bathrooms. 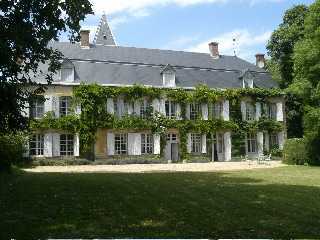 Own independent entrance and courtyard. 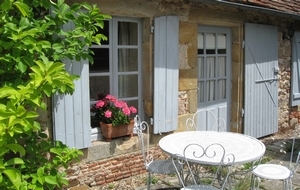 Ideal for walking, cycling, visits to roman churches and châteaux.